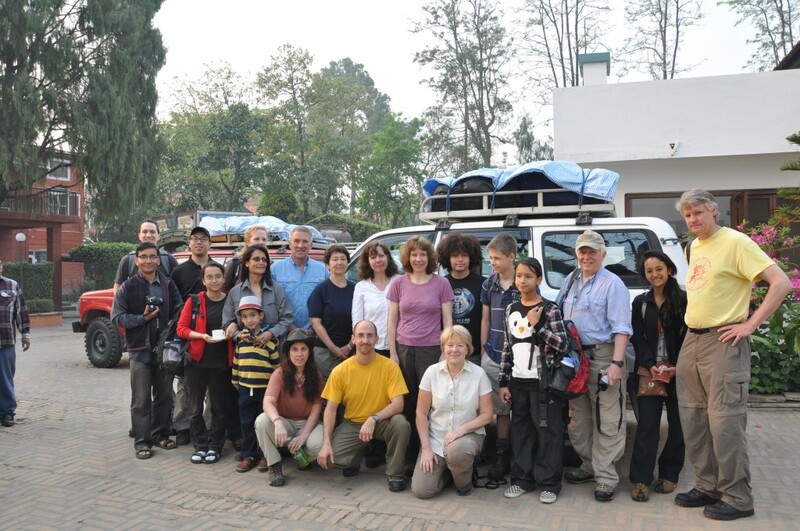 During our trek, Debi Lang, of Caring for the World Films, was working with us and filming the documentary, Hearts in the Himalayas, showcasing the work of Himalayan Healthcare. The film has since won several awards, including a prestigious Award of Merit in the Women Filmmaker category from the Best Shorts Competition. It also won 4 Omni awards, two Silver Omni awards in the categories of Documentary and Public Service Media. Director, Debi Lang, also won two Bronze Omni awards in the categories of Directing and Cinematography. Himalayan Healthcare is always looking for volunteers. There are many ways to get involved and help with their mission of “helping people to help themselves.” For more information, please go to www.himalayan-healthcare.org.